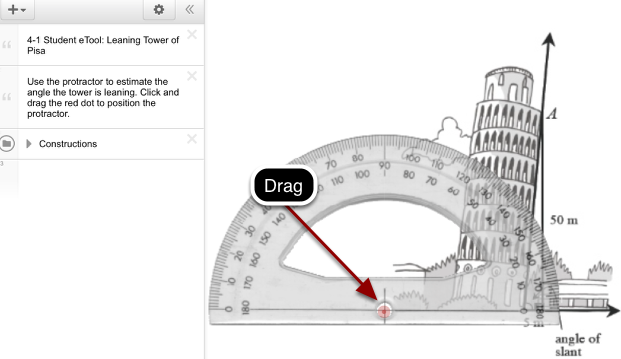 Click on the link below for the “Leaning Tower of Pisa (Desmos) and Information Video"
1. Estimate the angle the tower is leaning using the protractor. 2. 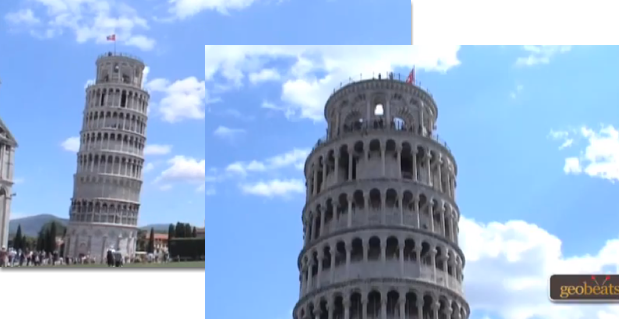 This video shows the architecture of the Leaning Tower of Pisa.